Glasgow Youth Film Festival | Take One Action! 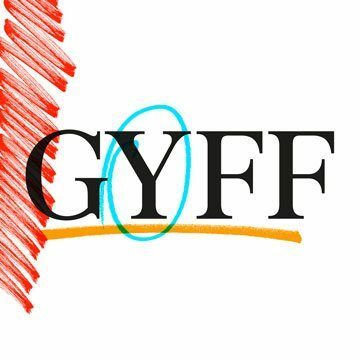 GYFF is one of the most innovative youth film festivals in Europe. Programmed by young people, who are mentored on a year round basis, it presents an outstanding range of international films and creative workshops for young people across the city. The schools programme that precedes GYFF presents a wide selection of films accompanied by resources/introductions to enhance the film screening.